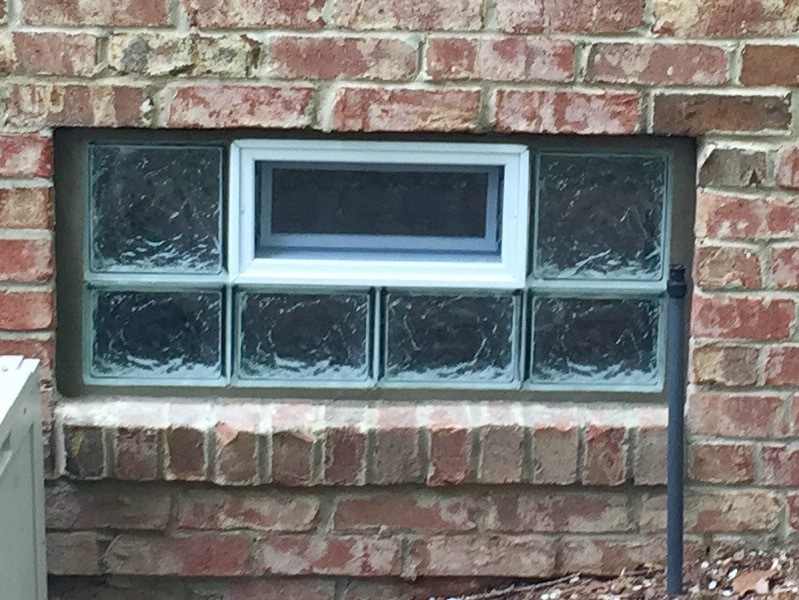 Glass Block Concepts is a professional installation and manufacturing company, serving residential and commercial clients throughout the Wayne, Oakland and Macomb counties of Southeast Michigan. 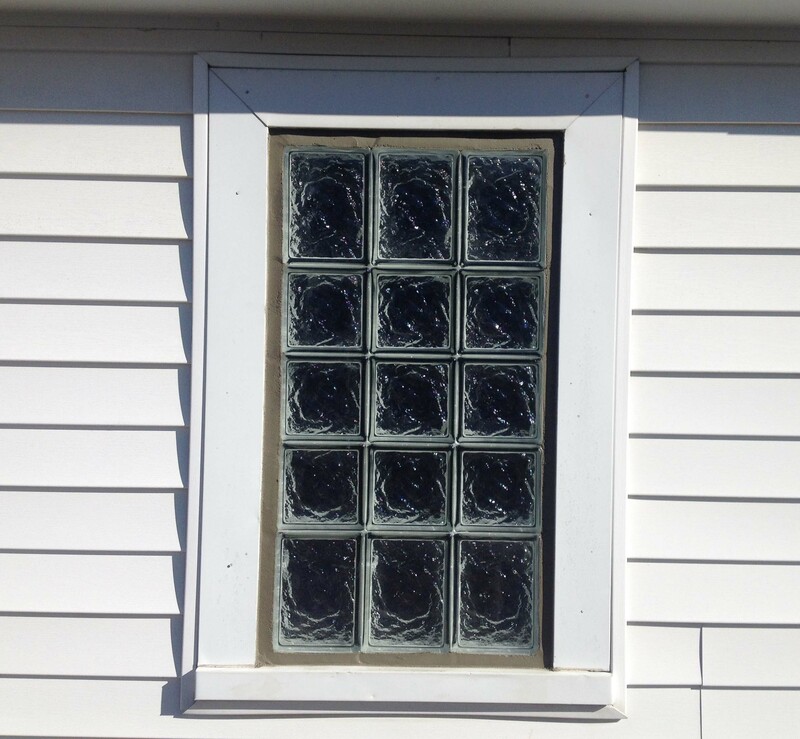 We pride ourselves in providing the best products and services available, with quality materials, workmanship and value. 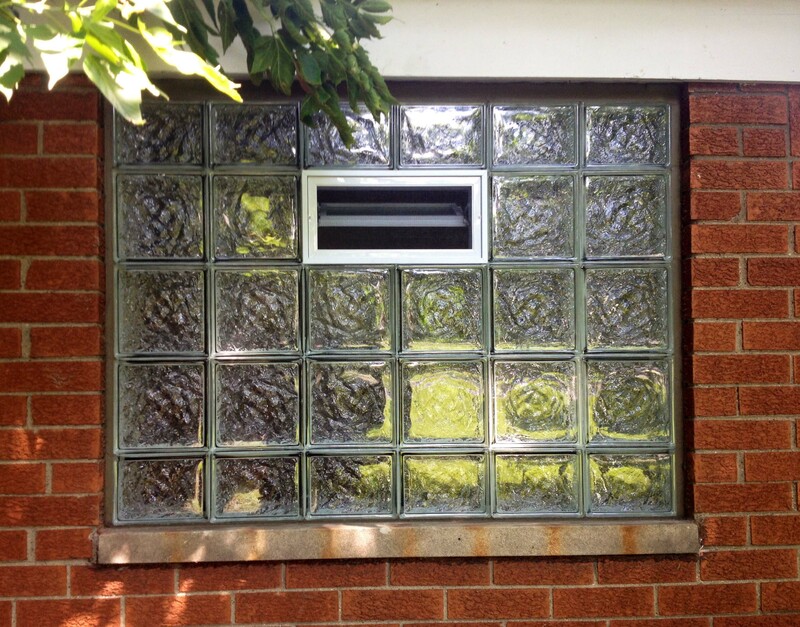 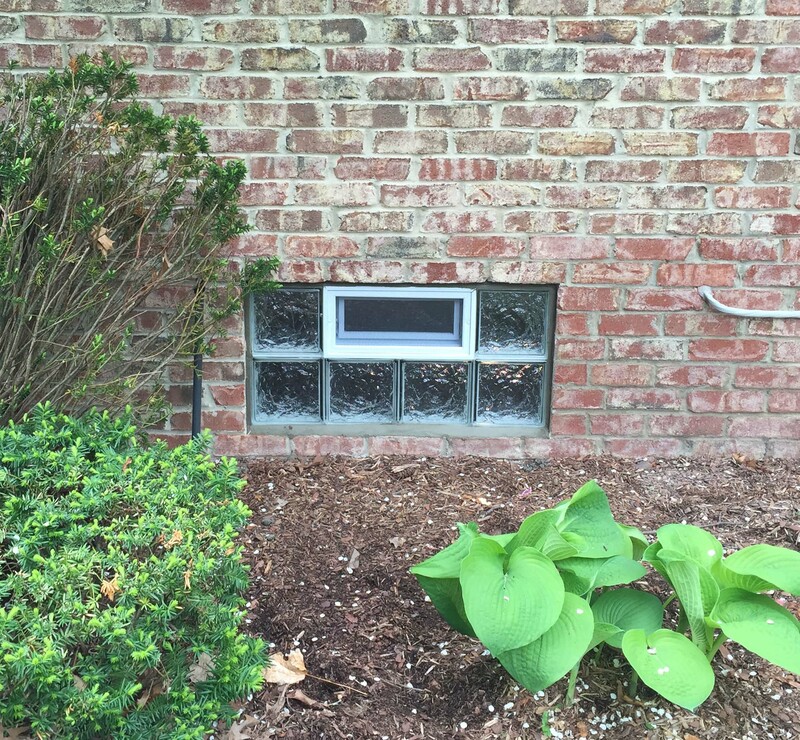 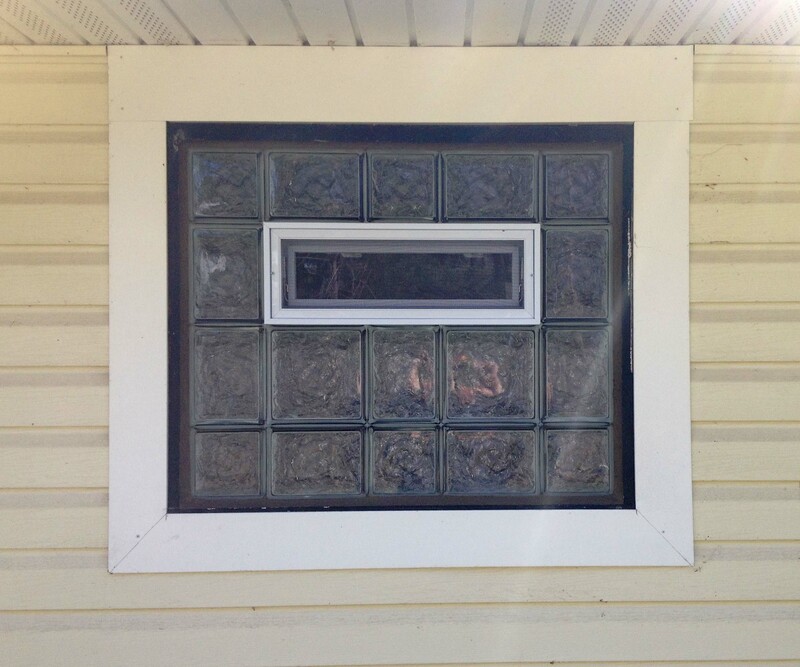 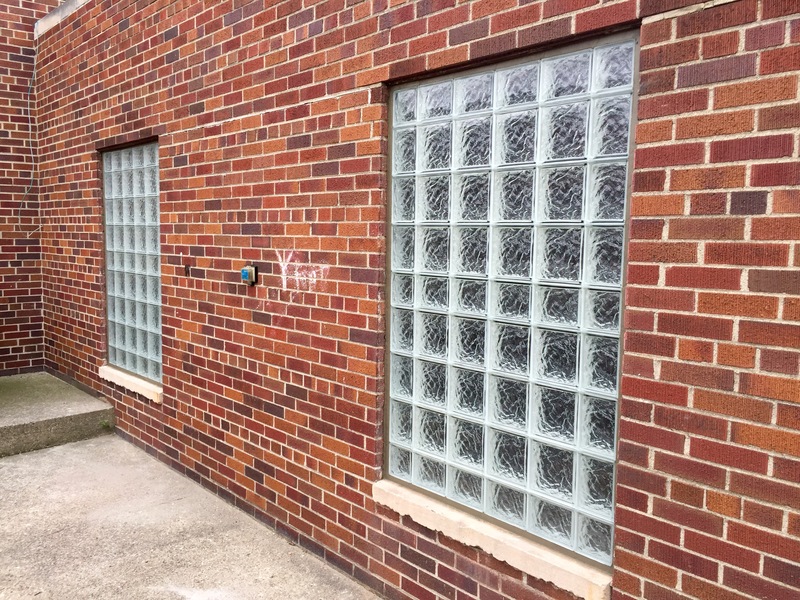 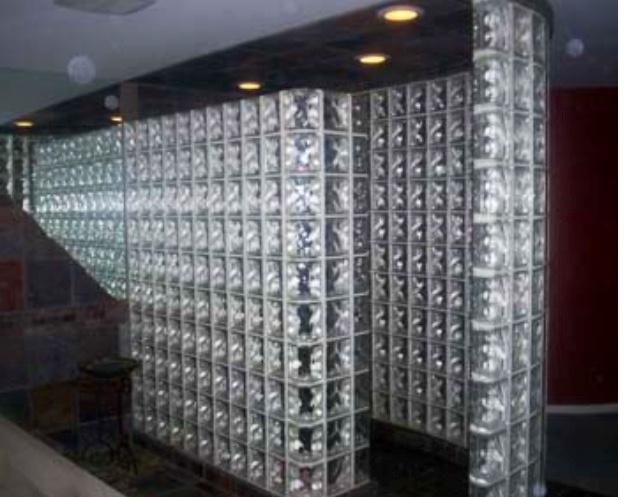 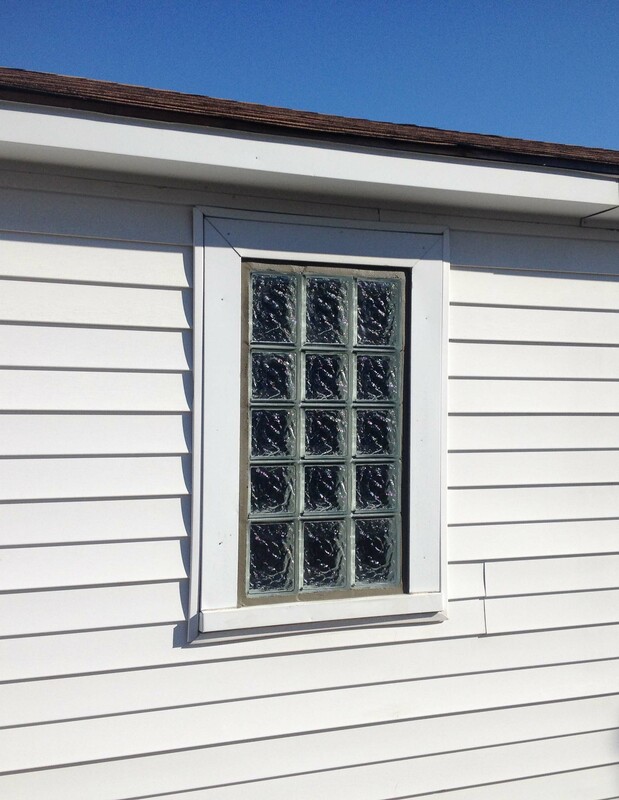 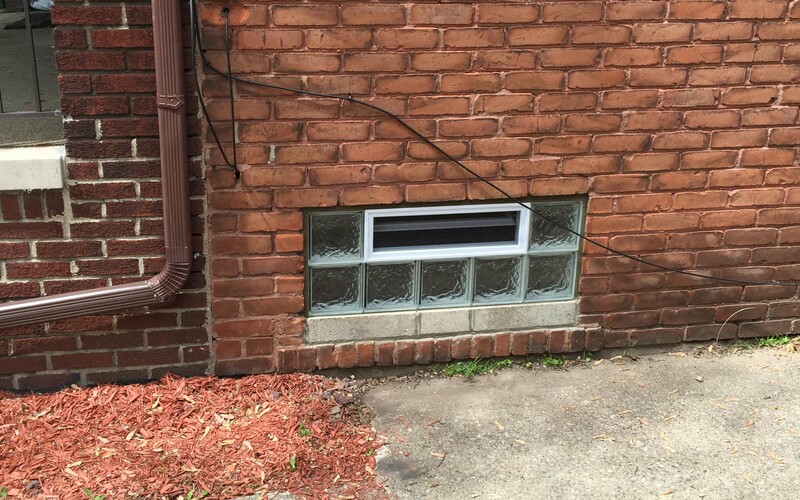 Glass block windows add beauty, style and security to your home or business. 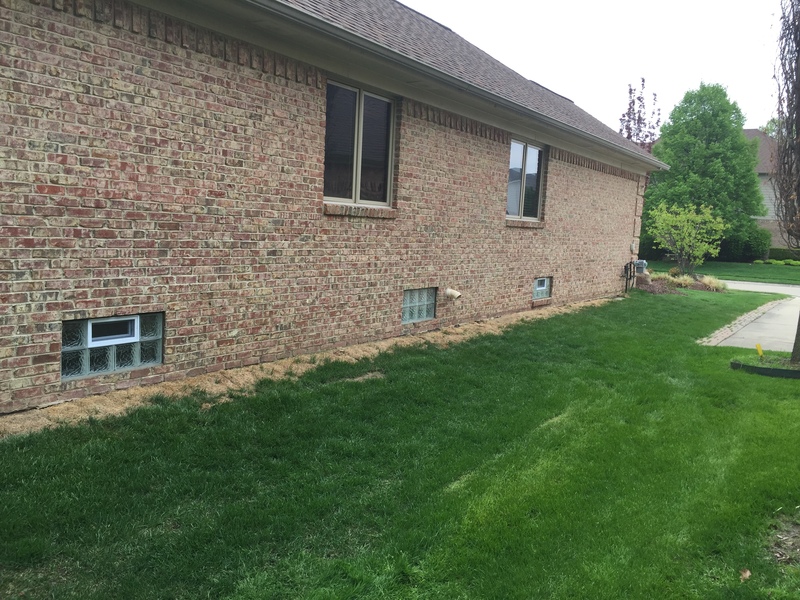 Contact us today for more information or a free estimate!